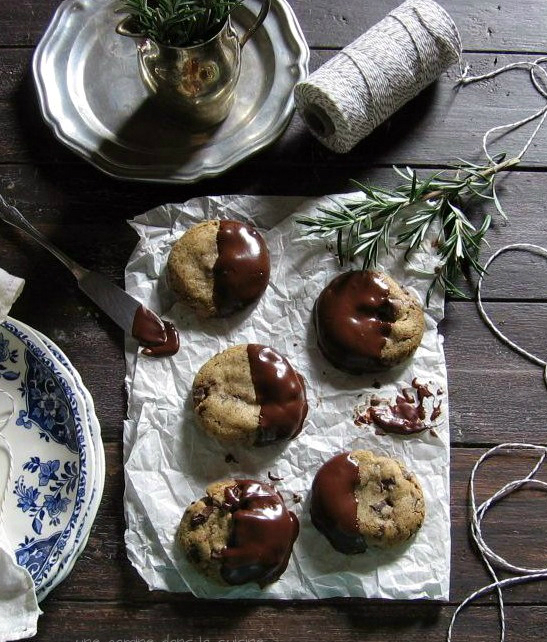 What originally started out as a recipe for Alice Medrich's chocolate chunk cookies quickly began morph into a smorgasbord of past chocolate chip cookie posts. Crazy thoughts of nutty brown butter, a liberation from the tyranny of Queen Vanilla, and an insane 48 hour sentence of solitary in the refrigerator, All popped into my head. It made things deliciously complicated yet masochistically difficult at the same time (it's not easy to ignore a bowl of cookie dough for over a day, every time you grab some milk or yogurt.) But it was all so worth it. 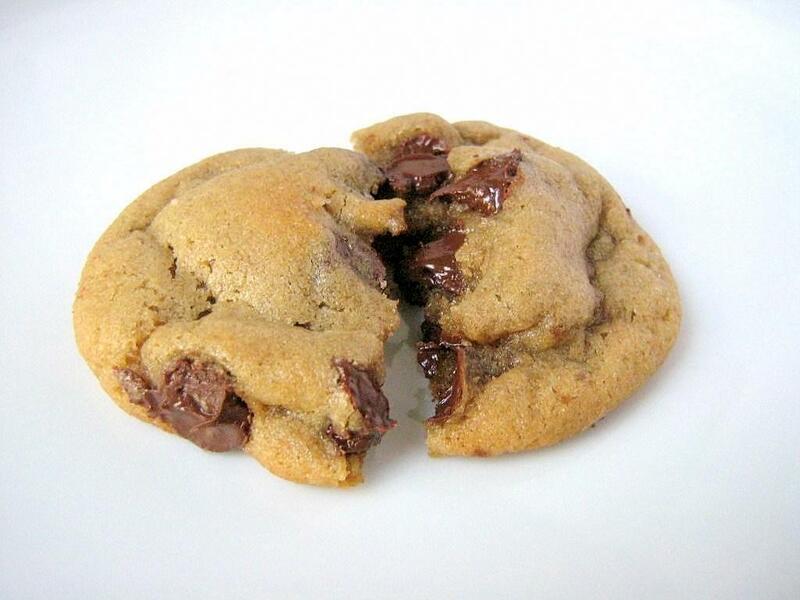 Imagine all your favourite chocolate chip cookies combined into one version. These have it all: The deep, rich character of brown butter, a subtle caramel flavour and ideal texture that only be achieved through an agonizingly long chill time, and the omition of vanilla extract which prevents the last two factors from being eclipsed. They are soft and chewy with nicely domed centers. Checkmate, Jacques Torres. 16 tablespoons unsalted butter, cut into pieces about the size of a tablespoon. In a large bowl, whisk together the flour and baking soda and salt. Set aside. In a large saucepan, melt the butter over low heat. Once the butter is melted, increase the heat to medium and whisk constantly. The butter will foam up and then subside. Use you sense of smell. Once it takes on a nutty aroma, remove the pan from the heat. Stir in the granulated sugar and brown sugar. Whisk vigorously until well blended. Let the mixture rest of 3 minutes. Whisk again and let it rest again for another 3 minutes. Repeat this process once more (total of 3 times.) Mix in the egg. Stir in the flour mixture just until all of the dry ingredients are moistened. Let the mixture and the pan cool. Stir in the chocolate chips. Cover well and refrigerate for at least 24 hours, preferably 48. Those look like my ideal perfect chocolate chip cookie! They look delicious. I am hosting a giveaway for a beautiful vintage recipe box. 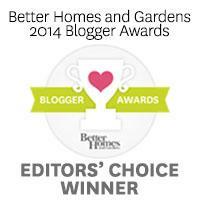 Please stop by to enter. Oh man, I need to bake cookies now. Those look too perfect. Those look and sound amazing! I believe you might have made a little error in your directions, as you mention adding in the vanilla with eggs but your ingredients list doesn't include vanilla. I'll definitely be making these soon! Mmmm! These look wonderful! I love trying new ccc recipes! Wow - those look TO DIE FOR. I would commit a serious crime right now just to have one of those cookies at my desk with my coffee! I will definitely try the recipe - thanks for posting! 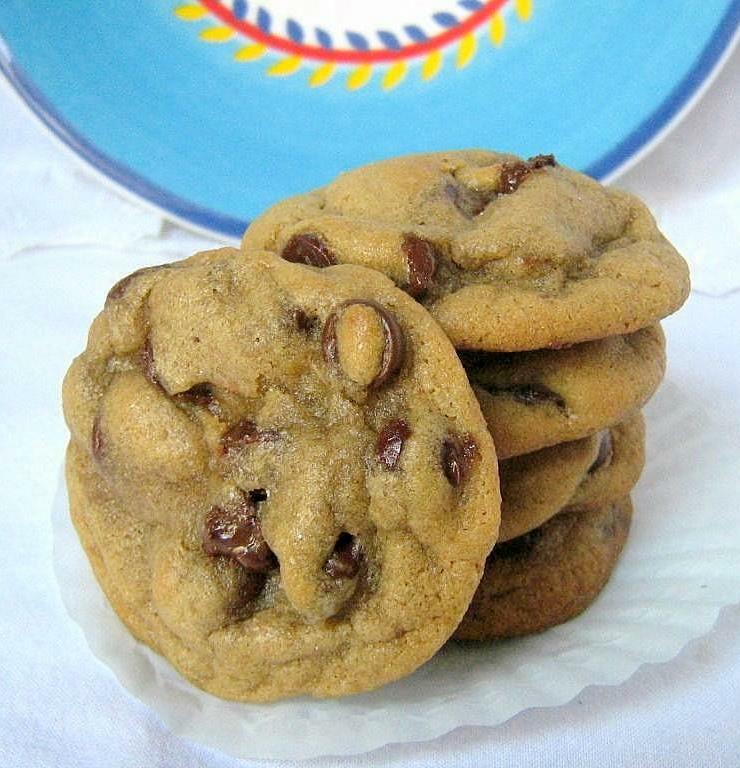 Chocolate chip cookies are my absolute favorite-est! And these sound so very intriguing and look so YUMMY - I wish I could reach through the screen and have some. Bookmarked. Thanks for doing all the research--these look perfect! Printing as I type. These cookies look better than King Arthur's Flour recipe which I happen to love although I change the sugar balance. I must try these. The chocolate oozing out speaks for itself. Thanks for linking this up at Meatless Mondays. If it were not on my blog, I might not have found it, so quickly. 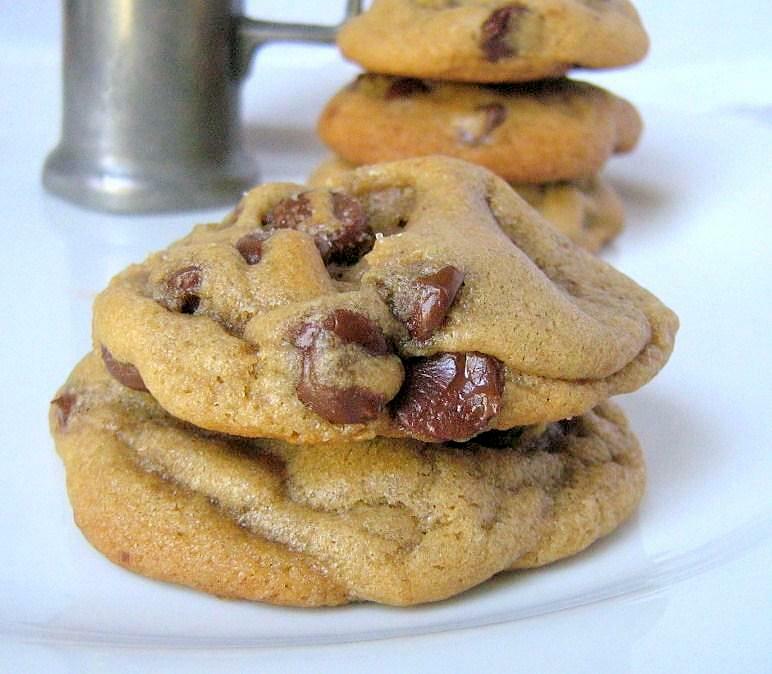 These truly look like a perfect chocolate chip cookie! Yumm! What a fantastic idea! I love that you did all the research to come up with what looks like an amazing recipe. I will have to try it! I just made a test batch of these (I plan to bring this recipe to a cookie party) and they are so unbelievably delicious with just the perfect amount of soft chewiness and a slight crunch at the bottom. Yum!